Do you have an interest on aquatic animals? Then it’s for sure that you do like the Octopods. Yes, we are speaking about the octopus. 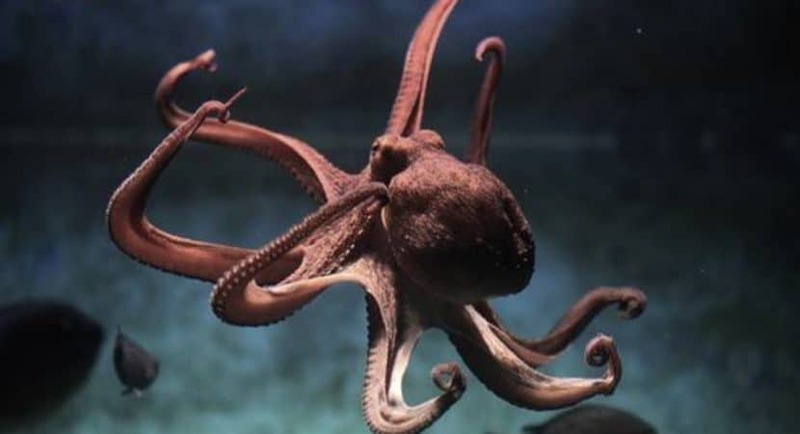 Octopus is a very beautiful aquatic creature that is always fascinated by the humans. Probably being an octopus lover, do you know that there is a day in a year, which is regarded all over the world as Octopus Day? Yes, there are some more interesting facts about this amazing creature. Don’t miss out this article as it deals with some of the best, beautiful, and obviously common octopus species list with some thrilling pictures. Let’s hand out under water. 1. 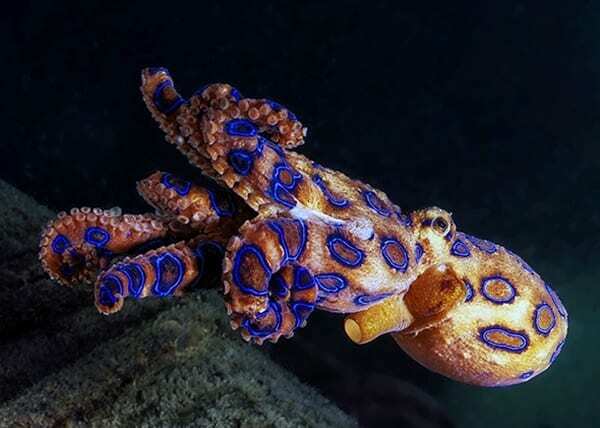 Blue-Ringed Octopus: The Blue-ringed octopuses are four closely related species that live in pools and are mainly found in the Western Pacific, particularly in Australia. Actually, they get the name from their beautiful blue-ringed markings all over the body. They are normally very shy in nature but are regarded as one of the most dangerous creatures of the sea because of their powerful venom. 2. Dumbo Octopus: Dumbo Octopus is very small in size and looks completely different from the other octopus species. 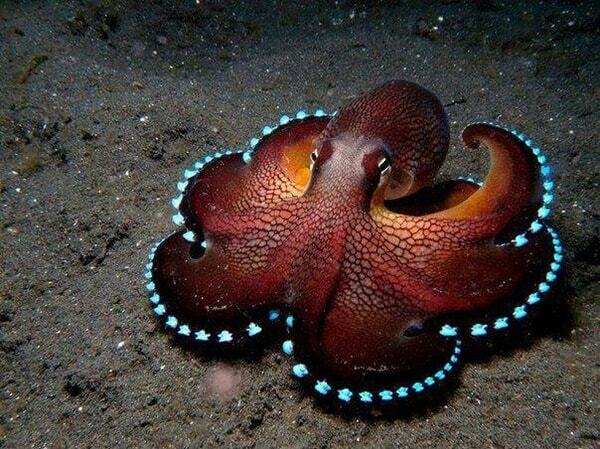 They are found in the deep sea and are also called umbrella octopus. They have an ear like fins on two sides of their head. They swallow their prey whole and are seen to diet on isopods, bristle worms and amphipods. 3. 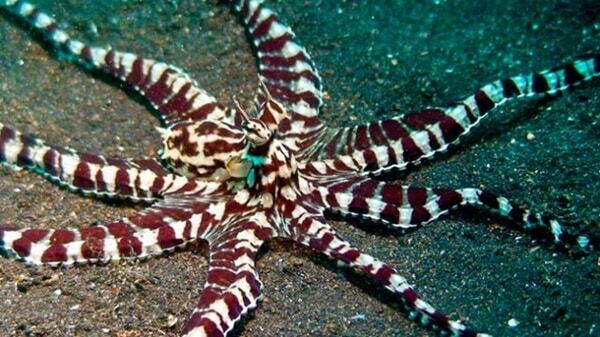 Mimic Octopus: It is one of the strangest octopus you will ever see. 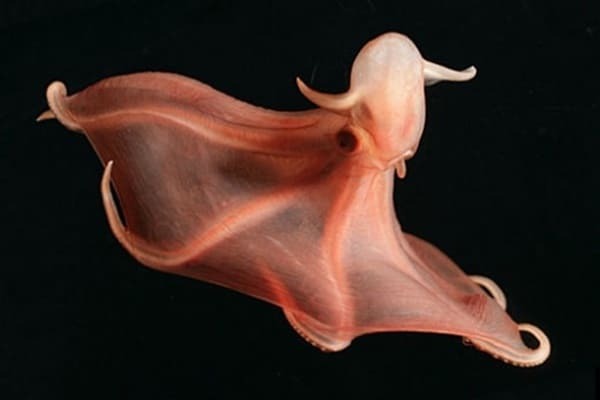 It can mimic almost any animal under the sea like snakes, crabs, Lionfish or jellyfish. They take the help of this mimicry only to save themselves from the predators. But it is totally unclear how this animal do this type of mimic. Research is still going on their activities. 4. 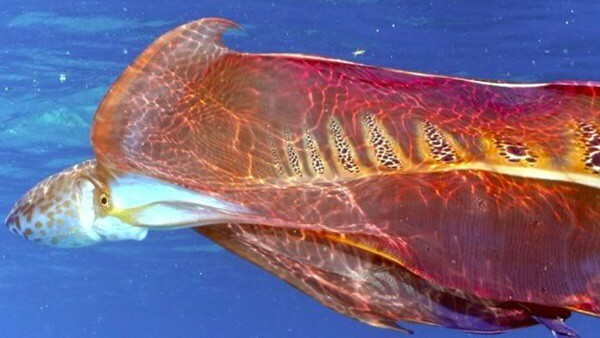 Blanket Octopus: Blanket Octopus is also one of the most strange octopus here in this list. The most amazing thing about them is that the males are about 1 inch long but the females can grow about 6 feet in length. Can you just imagine the difference between male and females? The female octopus looks exactly like a blanket. 5. Coconut Octopus: Have you ever heard about this amazing octopus species? Yes, it can just walk like humans on two legs under the water. This helps them to carry different types of objects on the ocean floor. It has been seen that they can carry a coconut shell to create their defense fortress where they live.